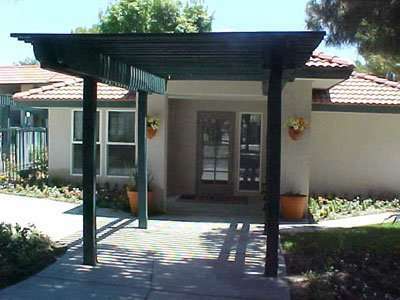 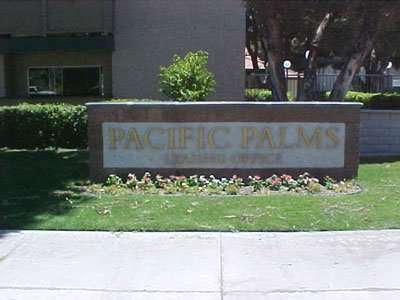 Beautiful Pacific Palms Apartments offers 1, 2 and 3 bedroom homes. 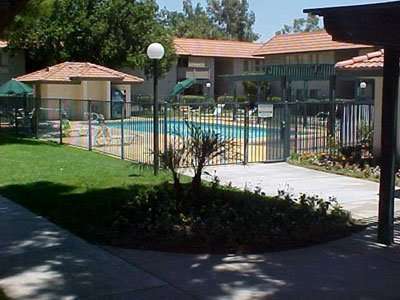 This community features a professional management team, private gated community, sparkling pool, 24 hour maintenance, covered carport + parking, two laundry room centers and a playground. 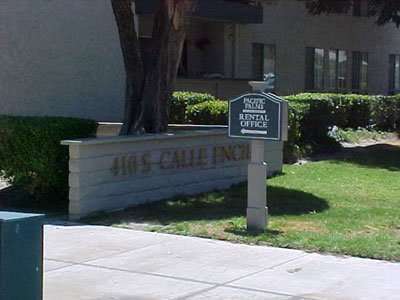 We are close to downtown Palm Springs and the new Ralph’s shopping center.